If you are a beginner or intermediate carver ready to improve your skills, this book is for you. In Letter Carving: Techniques & Projects to Hone Your Skills, Andrew J. Hibberd shares his techniques for carving letters on wood and Portland stone. Hibberd uses projects of his own creation to help carvers master key steps in lettering. And since the work increases in difficulty as you go, you'll be improving your skills as you make your way through the book. 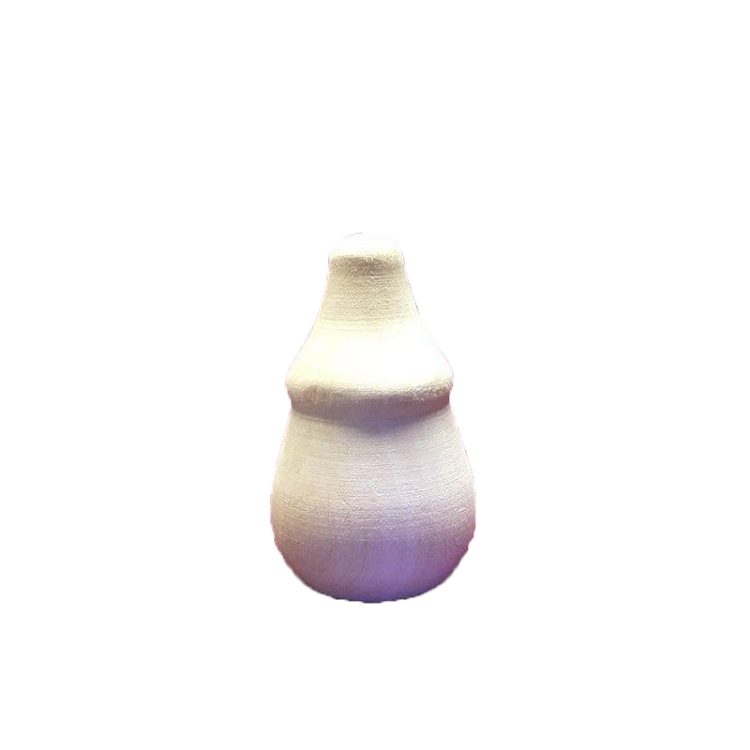 These unique projects start simply, and new styles and skills are introduced along the way. You don't need to undertake a lengthy apprenticeship to get started with this enjoyable and rewarding craft. Includes Cutting board, house sign, garden bench, picture frame, and church plaque projects, All the practical knowledge you need to get started, including detailed information on tools, materials and techniques, Easy to follow step-by-step projects, Explores different fonts for varied effects, Practical tips for professional results. Thanks to the expertise and experience Hibberd shares, you'll soon learn to produce the results you've always hoped to – or only dreamed of. 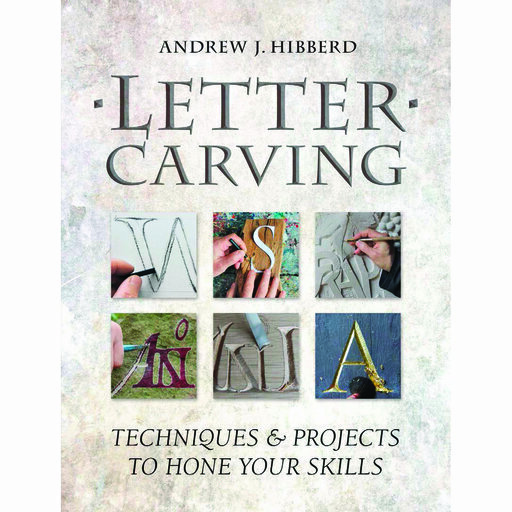 With 550 brilliant step-by-step photographs and 30 illustrations, this indispensable book makes letter carving completely accessible and easy to follow.